 Join thousands of Aussies and mark 11th October in your diary to sort your super. We'll send you a calendar invite and our 6 step guide to help you prep for the day. 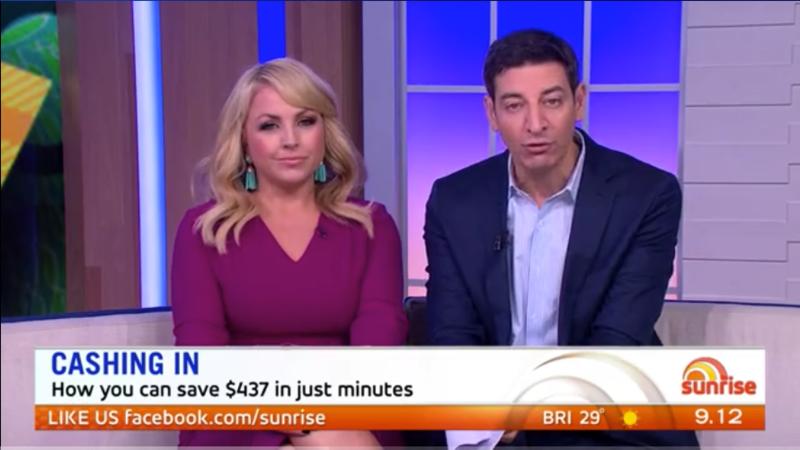 Sort Your Super Day launched live on Saturday morning Sunrise. Thanks to all the team. 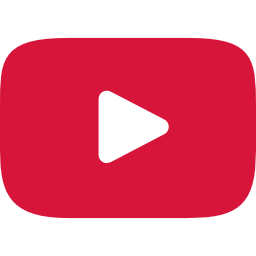 You can watch the video online to see Jess talking about why, what and how. Here's what we need to do on Sort Your Super Day to reclaim what's ours, and stop the fee leakage. Click here to search another postcode. Use our postcode lookup to see if there is lost or unclaimed super in your area. Because your super company may not! Across Australia nearly $18 Billion dollars in super money is missing in action. Here are some of the postcodes with the most - some of it could be yours. Find your lost super at my.gov.au or in 60 seconds with Zuper. Help us raise awareness of this nationwide problem and share Sort Your Super Day with your friends. Are you an employer that cares about your team's financial wellbeing? Give your team 10 minutes at 10am on October 11 to check their super. Enter your email below and we'll send you Sort Your Super Day posters for the office.